When I initially saw these, I dismissed them as a regular lip balm with a cute advertising gimmick. 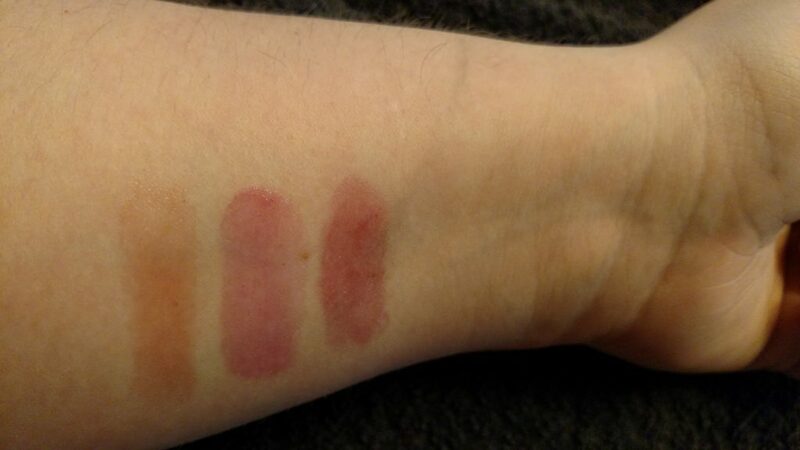 When I received one in a sample box in the very neutral Caramel shade, I was surprised. The moisturizing effect was a decent,lasting one, and though it was very subtle I could see that it left a bit of color on the lip. And I was pleasantly surprised by the scent, very sweet, not quite cake or fruity, but absolutely making the “Oh Sugar!” name make sense. So, when I forgot my makeup bag one day and was in dire need of something for my lips, I got 2 more shades; Jelly and Gumdrop. I’ve been using them non stop. They provide a beautiful sheer color that manages to remain natural looking, never too bright or too glossy. Jelly is more of a pink, while Gumdrop is a sheer berry. This makes them a quick favorite for summer, when I tend to wear less makeup and want sheer, easy to maintain lip colors. The type you can reapply without a mirror and feel confident that it looks fine. Overall, a great lipbalm that I highly recommend! Do you have a favorite tinted balm? 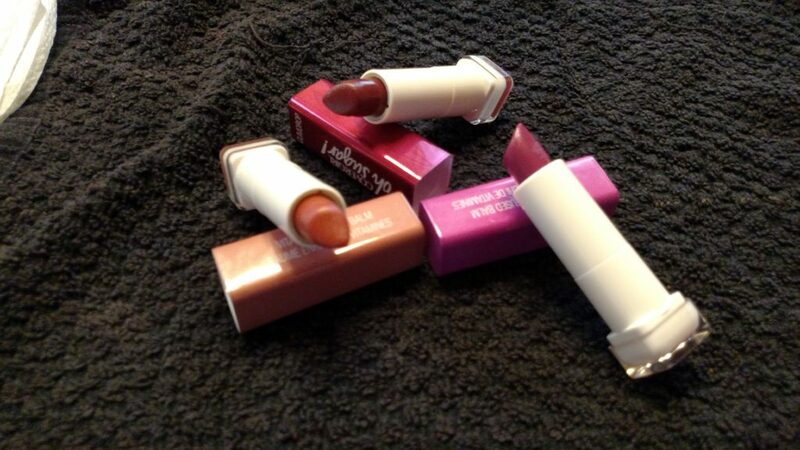 Or a go-to summer lip product? Tell me about it!